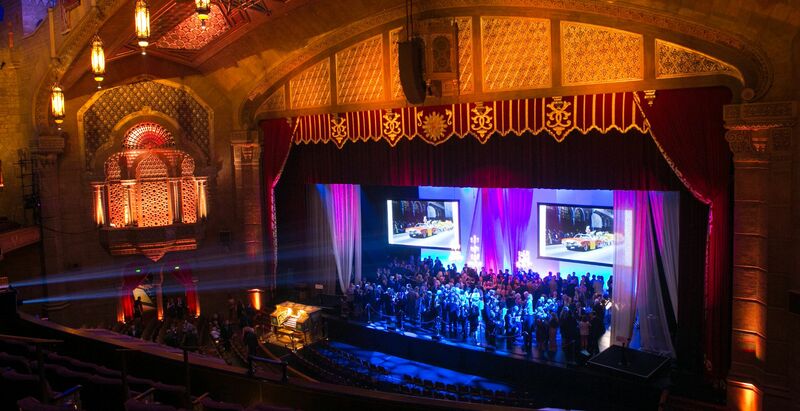 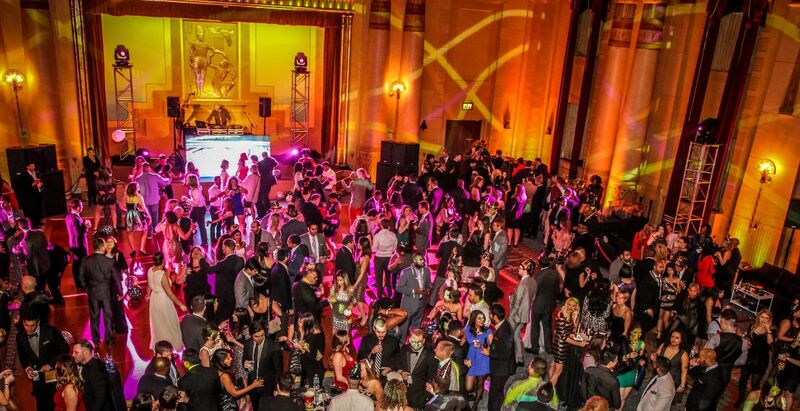 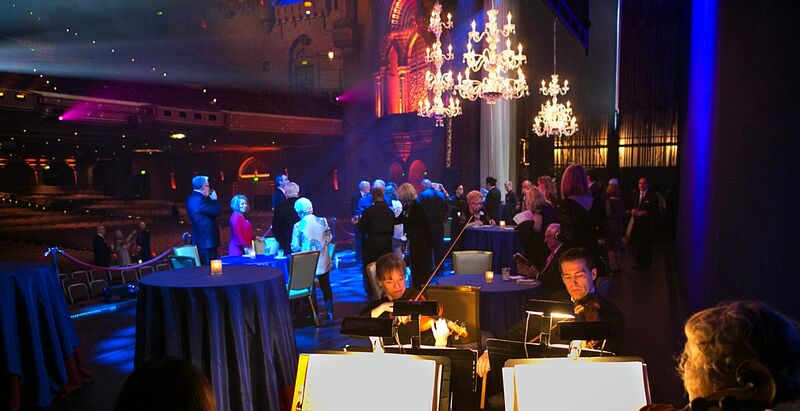 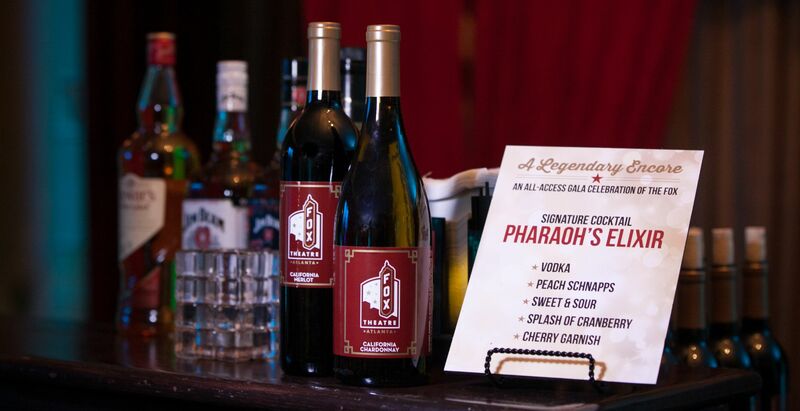 Let us make your next corporate retreat, annual fundraising gala, company meeting or holiday party a grand occassion at the Fox. 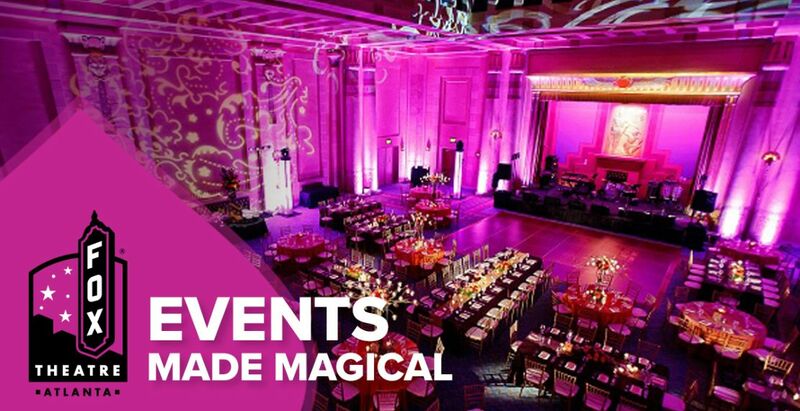 Your rental includes dedicated support staff for nine consecutive hours (four hour event time maximum) plus a uniformed police officer for the event. 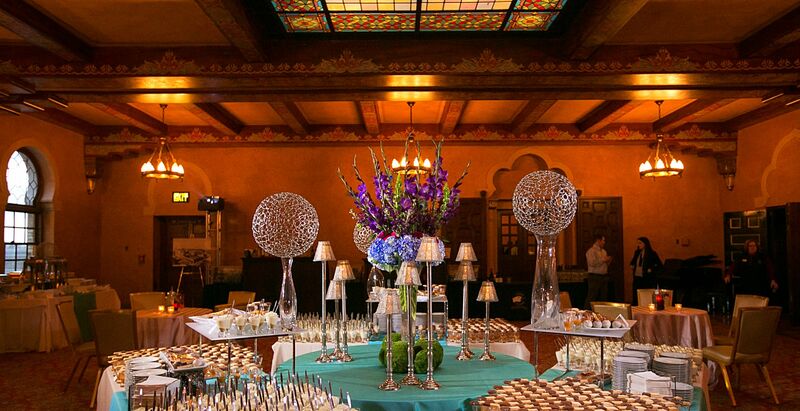 You also have use of tables, chairs, risers, dance floor from our inventory, and clean up.